I tried out this buns few months back but I’m only posting it today bacause a friend had asked me to share. 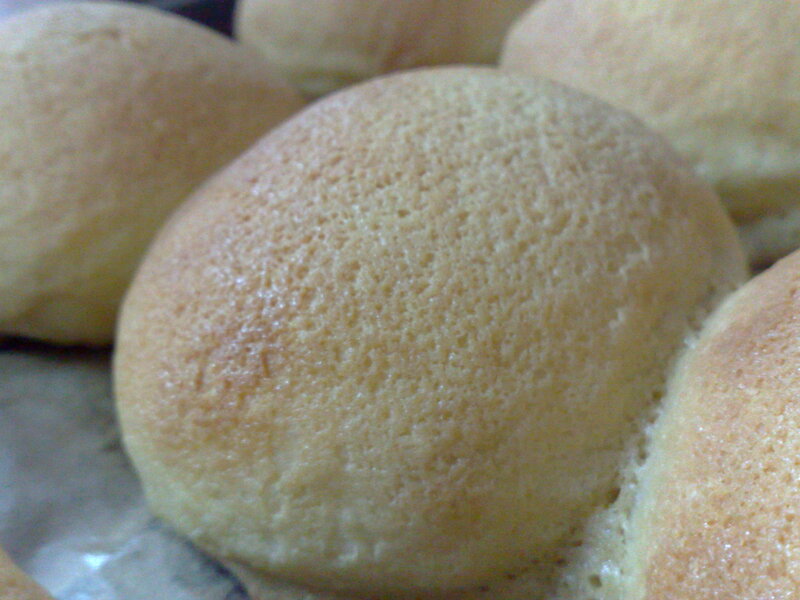 I first saw this yummy looking buns posted on a friend’s facebook and requested for the recipe which she kindly shared with me. Using a mixer, beat butter on medium for 3 minutes. (I beat them by hand with a spatula.) Then add in brown sugar and vanilla essence. Mix well. Keep in the refrigerator. I would suggest you spoon the fillings (17 drops) on a sheet of baking paper or aluminium foil before keeping them in the fridge or freezer. Believe me.. It will make your tabletop less messy. 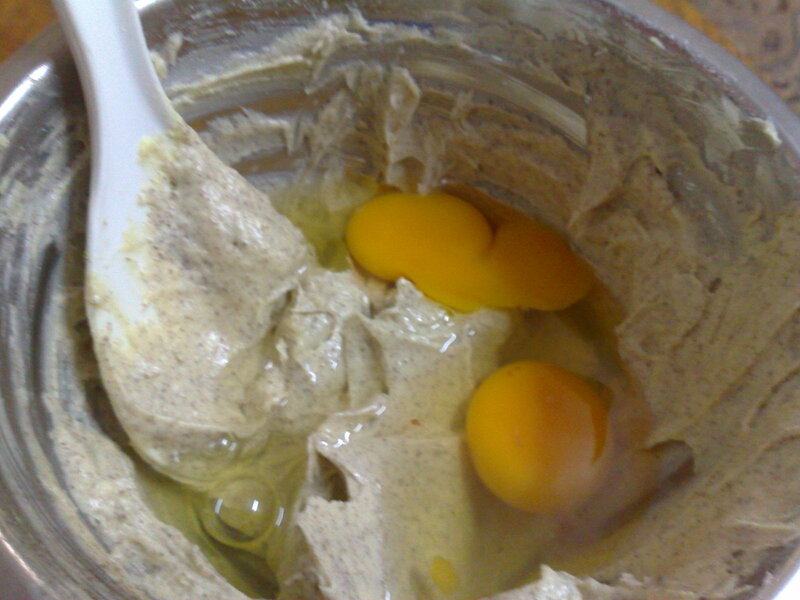 Using a mixer, beat butter on medium for 5 minutes, then add in sugar, egg and coffee. 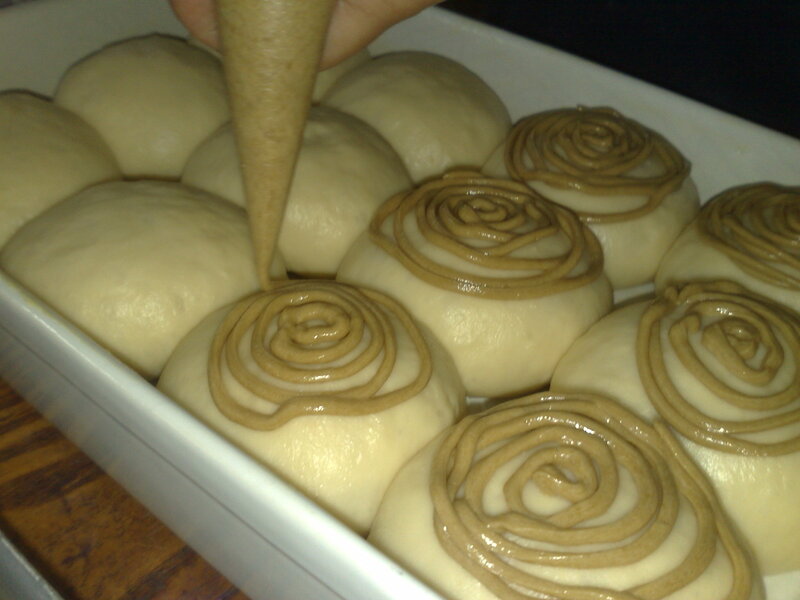 Fold in the flour and mix well.Fill in piping bag. Set aside.If you’re going to make the buns straight away, don’t keep them in the fridge, or it will be difficult to pipe out. In a mixing bowl, combine together sifted flours, yeast, salt, sugar. Mix well. Make a well in the centre and add in egg and 3/4 ofwater/milk. Bring in the flour and mix together. Add in more water, if necessary, until a dough is formed. 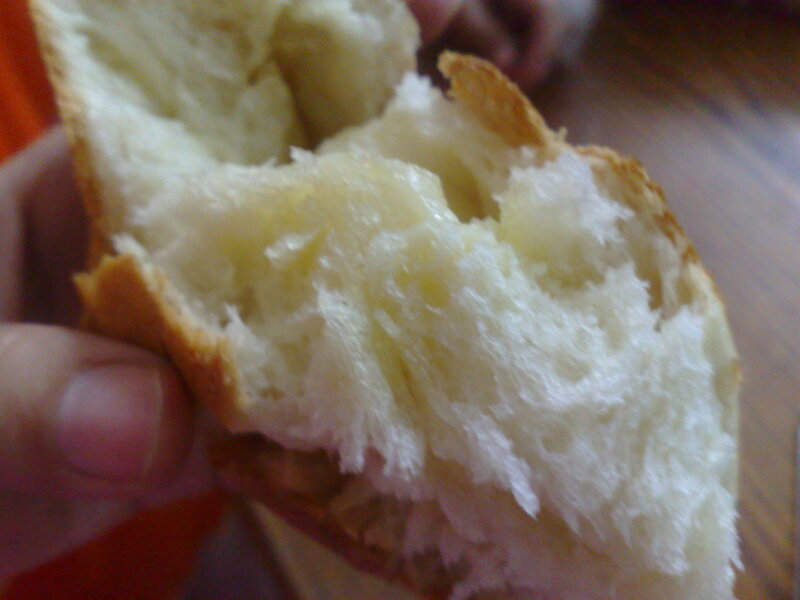 Knead in butter and continue kneading for 10 -15 minutes until dough is soft and elastic. Divide into 17 rounds. 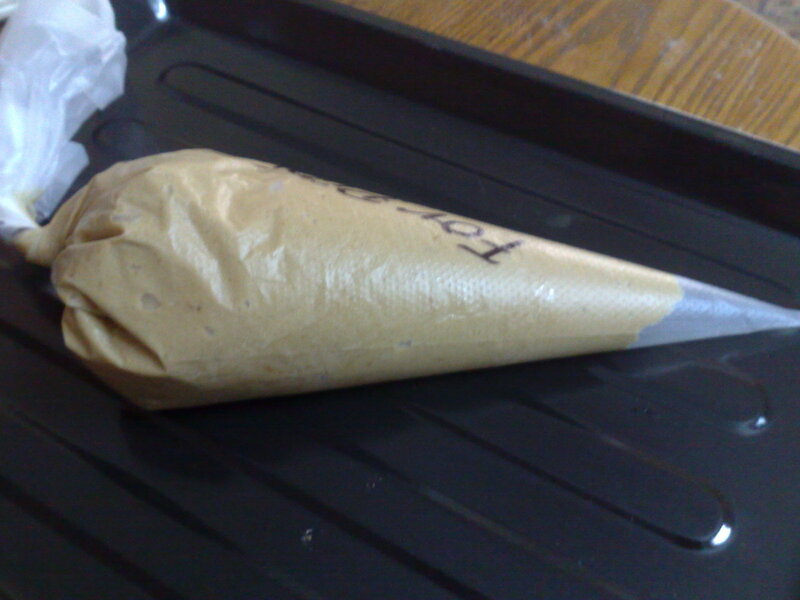 Cover with cling film. Leave aside for 10 minutes. Flatten dough anf fill with filling. Pull edges together to seal filling. * (Seal tightly). 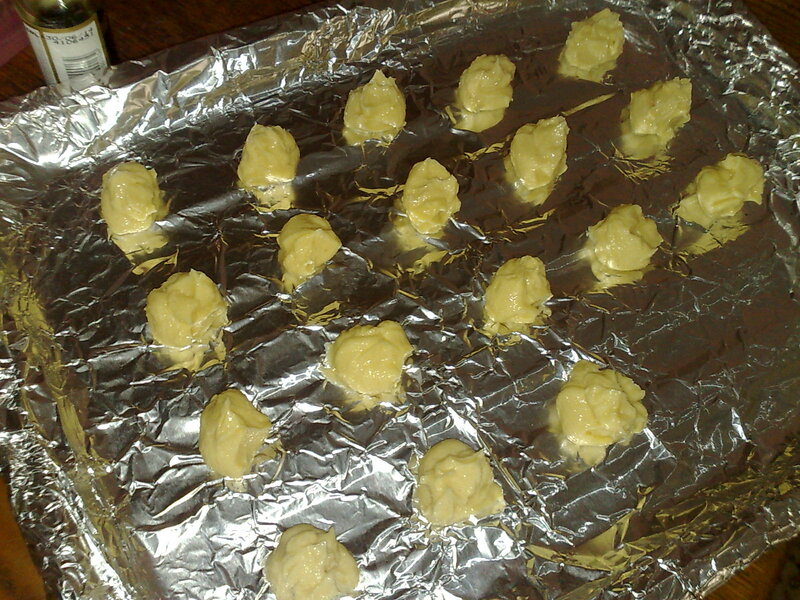 Arrange in pans, greased with butter and flour, 7.5 cm apart. Rest 45 minutes on warm place. Pipe topping onto each bun. 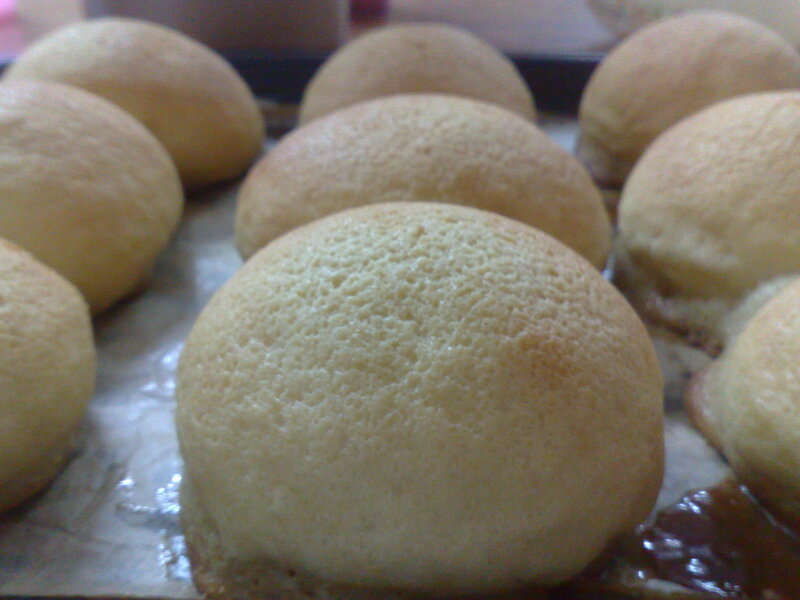 Bake bun in preheated oven at 170 deg C for 15 minutes or till brown.